Relaxing music for Meditation, Massage, Relaxation, Yoga, Healing and Spa. Listen to our wellness music for free. Join and LIKE our Wellness movement at MusicalSpa.com. 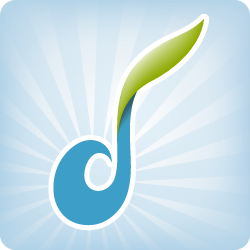 Enya, Jim Brickman, David Nevue, Anugama, Deuter and many more relaxing music artists!